Who doesn’t love a good TV series? We sure do! There’s been a lot of shows hitting our screens lately but not all of them have enough episodes to get you heavily invested in the show, so much so that you find yourself entwined in the characters lives. We’ve put together a list of ten shows that reached the 100 episodes or more in their lifetime. Now, over a hundred episodes may be daunting but if you’re looking for a show to binge watch and indulge in – look no further! You’ll become so engrossed in these shows that they’ll have you questioning what to do with your time when they come to an end! 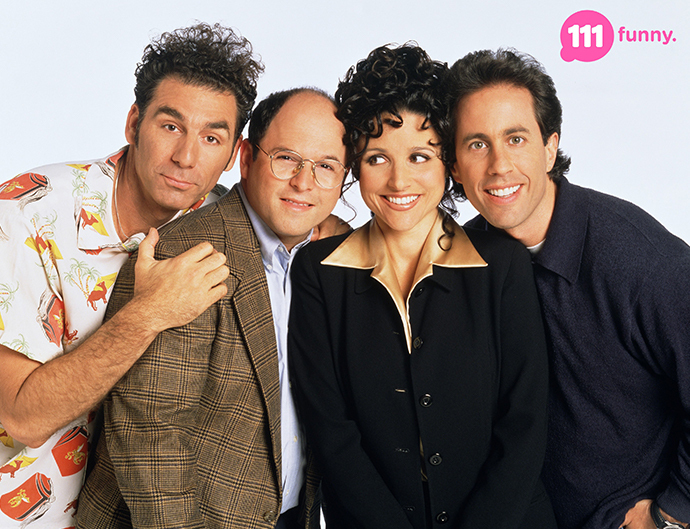 In this series you’ll join four single friends – Jerry Seinfeld, George Costanza, Elaine Benes and Cosmo Kramer as they deal with the absurdities of everyday life in New York City. As mundane as day-to-day life may seem, these friends daily routines and encounters will have you laughing out loud. Where you can watch it: On 111 Funny available in the Variety Pack on Fetch. 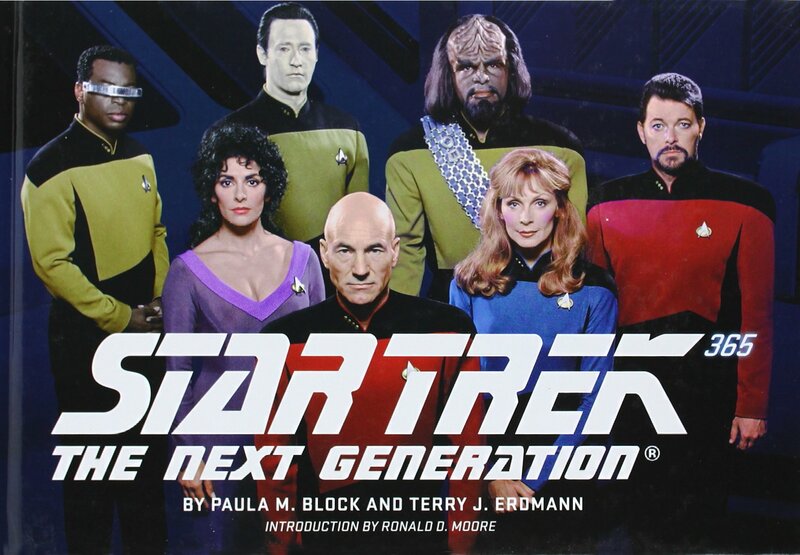 While the original series only hit 79 episodes over three seasons, Star Trek: Next Generation followed up with just under 100 episodes more than the original. In fact this series formed the basis for the seventh through the tenth of the Star Trek films and is set decades after Captain Kirk’s five-year mission. 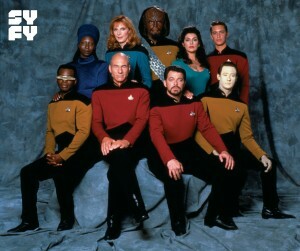 The first episode takes place in the year 2364 and follows a new generation of Starfleet officers, under the command of Captain Jean-Luc Picard, who set off on their own missions, going where no one has gone before. Where you can watch it: On Netflix. 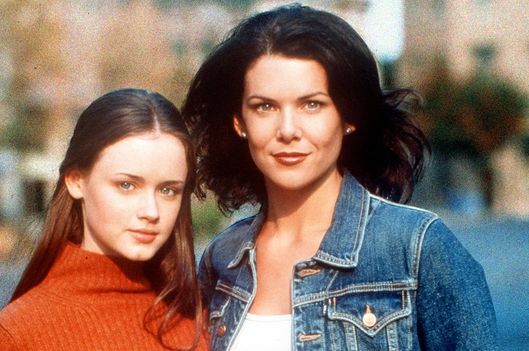 Each season of Gilmore Girls follows the lives of single mum, Lorelai, and her daughter Rory. The small town life is one of the things we love about this series with neighbours and townies who know everything about everyone. Nothing goes unnoticed. While Lorelai’s relationship with her parents is rocky, her and Rory stick by each others sides through study, romance, heartbreak and adventure. You’ll be so invested you’ll even pick sides – #TeamDean, #TeamJess, or #TeamLogan? For those who get hooked, there’s even a flashback on Netflix – Gilmore Girls: A year in the life. Liz Lemon, the head writer for a live sketch-comedy show in New York, works to juggle the egos that surround her in the TV world while chasing her own career aspirations. In her role, Liz must deal with an arrogant new boss and a crazy new star, all while keeping it together and running a successful television show. Where you can watch it: On Channel 111 Funny available in the Variety Pack or buy it from the Fetch TV Store. When Danny Tanner’s wife suddenly dies, the San Francisco sportscaster has his brother-in-law and party boy Jesse, and his stand-up comic friend, Joey move in. Together, the three men support each other to raise his three daughters: D.J, Stephanie and Michelle. Some of us will remember this one fondly from our childhood. 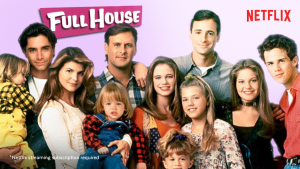 For the Full House lovers, the stars came together once again in 2017 (with the exception of Mary-Kate and Ashley) and brought us Fuller House on Netflix. 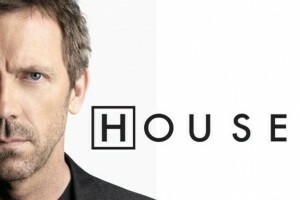 House, also known as House, M.D., is an American medical drama series that follows Dr. Gregory House, who heads a team of diagnosticians at Princeton-Plainsboro Teaching Hospital. Each episode shows the team working together on an unusual case to find the diagnosis of the patient’s illness but not without competition, disagreements and a clashing of ideas. Where you can watch it: On Free-To-Air and on TVH!ts available in the Variety Pack on Fetch. There have been a fair few political series on TV over the last few years, but none that come close to The West Wing. Why was it so good and regarded as one of the best TV series of all time? Because it went where no show had gone before when it came to politics. 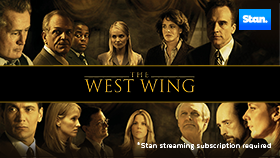 The series follows Democrat Josiah “Jed” Bartlet as he is elected as U.S. president. As his team of presidential advisers try to keep their personal lives separate from their duties, the intricate details of the inner workings of the White House come to light as they become entwined in countless disagreements, scandals, and threats. Where you can watch it: On Stan. 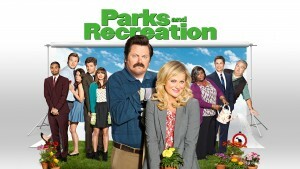 You’ll meet Leslie Knope, a midlevel bureaucrat in an Indiana Parks and Recreation Department who works to bring beauty to the town and make it a better place by turning an abandoned construction site into a community park. It may sound like a simple project but it faces obstacles around every turn in addition to the absurd antics of the towns officials and her colleagues and friends including Tom Haverford and Ron Swanson. Where you can watch it: Available in the Fetch TV Store. The name says it all – Buffy is a vampire slayer trying to find a balance between being a normal teenage girl and fulfilling her destiny to seek out and destroy vampires, demons and other dark forces in the town. Luckily for her, she develops a number of strong friendships who join her in her battles and support her along the way. Where you can watch it: On SYFY available in the Variety Pack on Fetch. 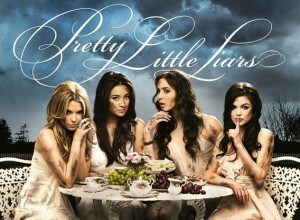 This series follows the lives of Spencer, Aria, Emily, and Hanna who lose their dear friend and group leader, Alison. While they go their separate ways after her death, the girls are brought back together when they mysteriously start receiving messages a year later from “A”. While these messages cant be ignored or their deepest secrets will be exposed, along the way they may just discover exactly what happened to Alison. Which is your favourite season that hit the 100 epsiode mark? Let us know in the comments! All American? What about midsummer murders and other british shows. Sad there are no Australiam shows. There was so many great shows to choose from that I decided to look at titles that had over 100 episodes and under 200 episodes for this article. Keep an eye out for a follow up article with some Aussie faves! You missed Stargate:SG 1 had over 200 episodes. Unfortunately with so many to choose from we couldn’t name them all so I decide to look at titles that had over 100 episodes and under 200 episodes for this article. This was also a great series Luke! There are so many awesome shows to choose from and I couldn’t name them all – even though I wish I could! As a compromise I decided to focus on series with over 100 episodes and under 200 episodes. Keep your eyes peeled for a follow up article though! This one is definitely one of my favourites Arsham! Unfortunately with so many to choose from we couldn’t name them all so I decide to look at titles that had over 100 episodes and under 200 episodes for this article. Stay tuned for series with more than 200 episodes! Wheres Home improvement? With Tim the tool man Taylor…. This one is a good series too! I decide to look at titles that had over 100 episodes and under 200 episodes for this article as there were just so many amazing titles to choose from. Stay tuned for series with more than 200 episodes! You missed Becker 129 episodes. Unfortunately with so many to choose from we couldn’t name them all but this was definitely a good series too! What about the foreign TV series especially products like “Love & Punishment”and many more from Turkey & Spain. They are brilliant shows. Love to know if you are picking up series 2 of “Love & Punishment”. Very hard watching such a brilliant show to have it ending up in the air.